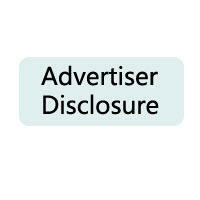 Advertiser Disclosure: Dealmoon.com may receive compensation from the credit card offers, bank offers & other financial & insurance services and products that appear on Dealmoon.com. This compensation may impact how and where these products & services appear on this site (including, for example, the order in which they appear). This site does not include all credit card companies or all available credit card, bank, financial and insurance product and service offers.